The Government of Saskatchewan is reminding Saskatchewan residents not to feed wildlife. The Ministry of Environment has recently received inquires from individuals who want to feed deer. Unfortunately, these good intentions can be detrimental to deer populations. 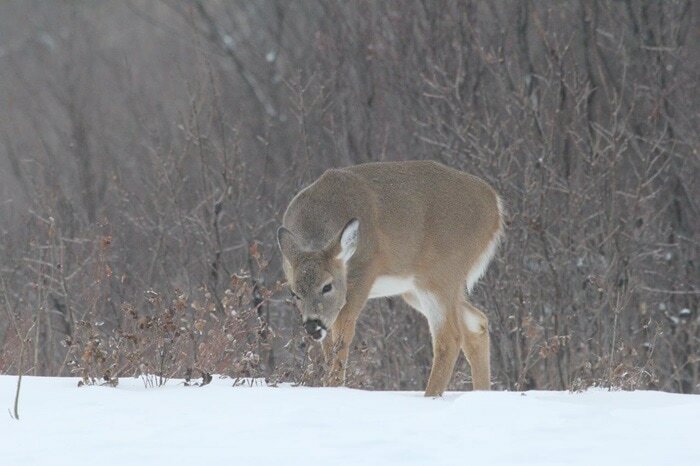 ​For more information about the harmful effects of feeding wildlife, please see the Province's full media release and this article from the Government of Michigan. HELP International is a federally incorporated not-for-profit corporation and a federally registered charity. As a volunteer organization HELP operates with volunteer forestry interns and apprentices from North America, Europe, Asia and Africa. HELP International is currently taking orders for trees for spring 2019. The province has experienced an increased number of rabies cases in domestic and wild animals in 2016. The Ministry of Agriculture continues to administer the Provincial Rabies Response Program for the protection of the Saskatchewan human and domestic animal populations. ​For more information go to their website. 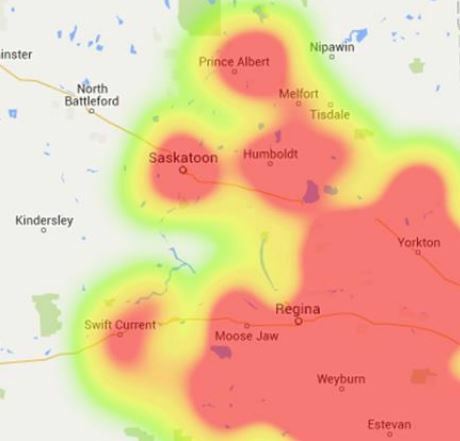 A collaboration between the Prairie Agricultural Machinery Institute, CCHSA and the University of Saskatchewan is conducting a study on Roll Over Protective Structures (ROPS). 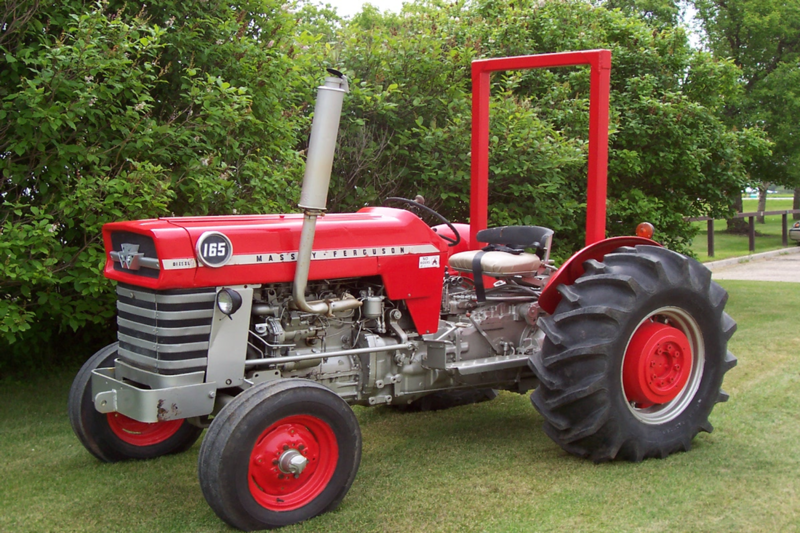 The study is looking for volunteers to build a retrofitted ROPS on an older tractor that is not equipped with a ROPS. The cost to retrofit the ROPS will be partially covered. Instructions will be provided. For more information call Justin: 1-306-682-5033 or 1-800-567-7264. Environment and Climate Change Canada has written a proposed Recovery Strategy for the Chestnut-collared Longspur in Canada, a small ground-nesting songbird endemic to the Northern Great Plains of the United States and Canada. It has been designated as Threatened under the federal Species at Risk Act (SARA), due to long-term population declines. They are looking for feedback on their proposal through a questionnaire, found here. A summary of the propsal can also be found here. 1. IDENTIFY the sighting of Feral Wild Boar or damage. 2. REPORT any Feral Wild Boar sightings to the RM . Malignant Catarrhal Fever (MCF) is caused by the ovine (sheep) herpes virus-2 (OvHV-2 ). This virus is carried by most sheep. The virus shows no clinical signs in sheep but can cause death in bison. Although there have been relatively few re-ported bison deaths in Saskatchewan due to MCF, expected growth in both sectors require that bison and sheep producers understand the disease and implement strategies to minimize the risk to bison from sheep carrying the virus. The Saskatchewan Safety Council has recently developed an interactive online safety training program for farmers and ranchers, and, it’s free. Monday: 9:00 A.M. - 12:00 P.M.
12:30 P.M. - 4:30 P.M.
Tuesday-Friday: 8:30 A.M. - 12:00 P.M.